Deluxe Score. Composed by John Williams. Arranged by Paul Lavender. Concert Band Professional. Movies. 28 pages. 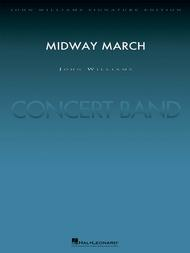 Published by Hal Leonard (HL.4002307). 10.5x14 inches. John Williams/trans. Paul Lavender. 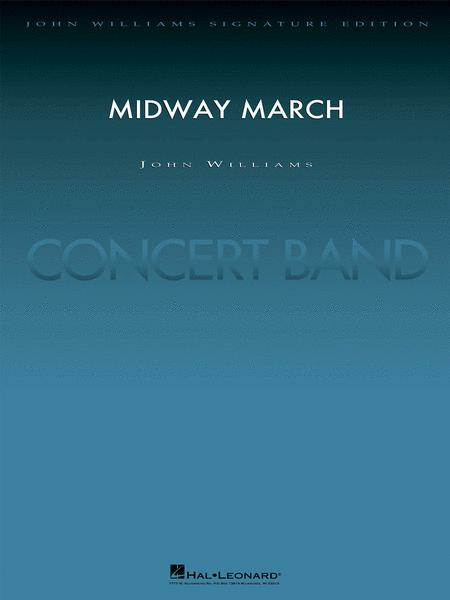 In the classic World War II motion picture Midway (1976), John Williams created one of the most riveting and powerful marches ever heard on the silver screen. This authentic edition brings all the energy and excitement of this composition to the wind band format. (4:15).